View basket “Outdoor Revolution Ozone 6XTR Lounge Liner 2017” has been added to your basket. 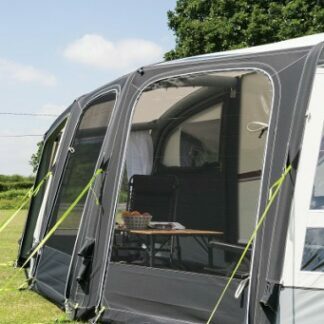 The Kampa Frontier Air 300 Roof Lining is a fantastic accessory and must have for any awning. 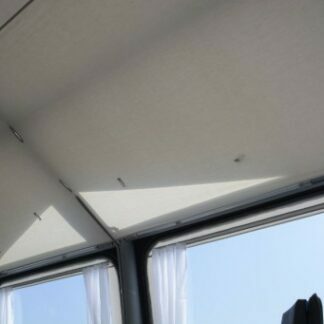 The lining simply clips in and insulates the roof making the awning cooler in hot weather and warmer in the cold. 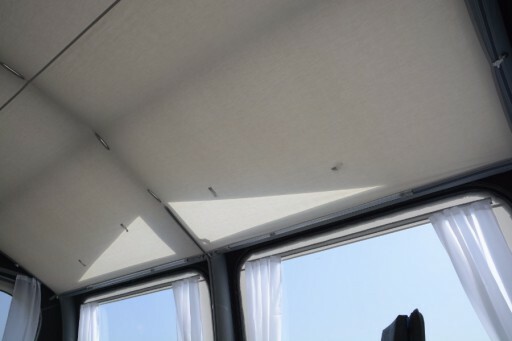 Recommended for early and late season to minimise the effects of condensation. 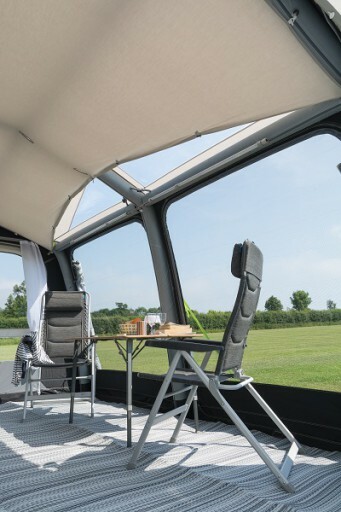 Updated for 2018, with the new skylights in the awnings, they can be covered or left open to let the sunlight in.